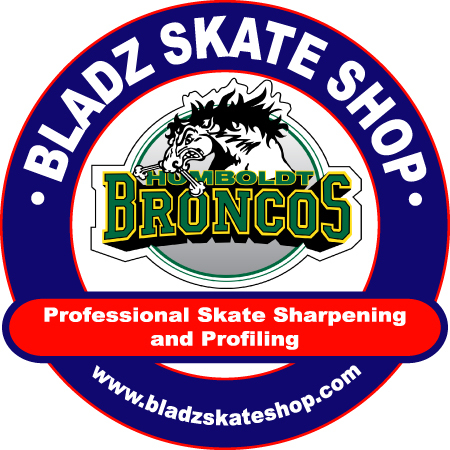 Replacement blades for Reebok goalie skates. 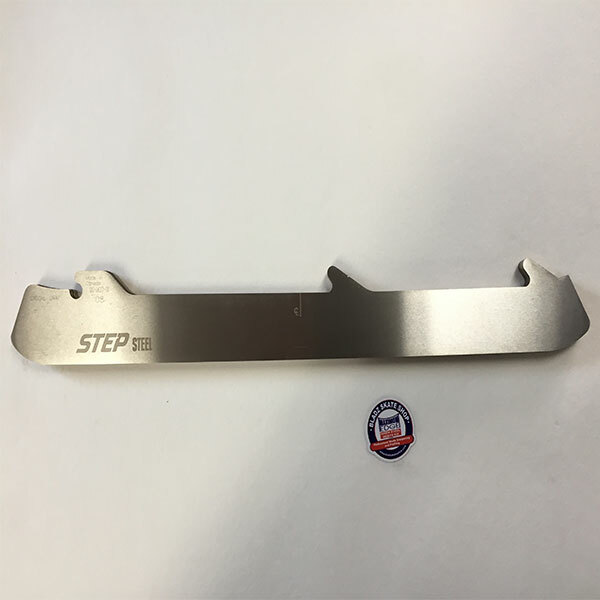 These replacement blades are manufactured by STEP skates in Quebec City and come with a 1 year warranty against breakage.Î¾Sizes listed as Extreme are 34.5mm high, rather than the standard 25mm. 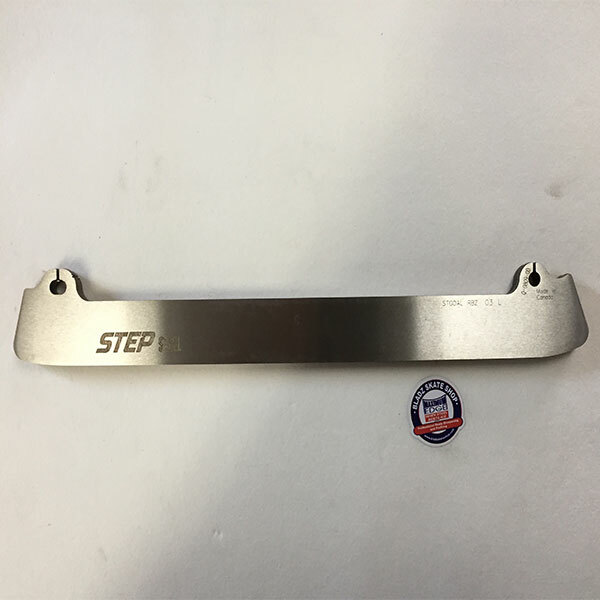 Replacement blades for Reebok goalie skates. 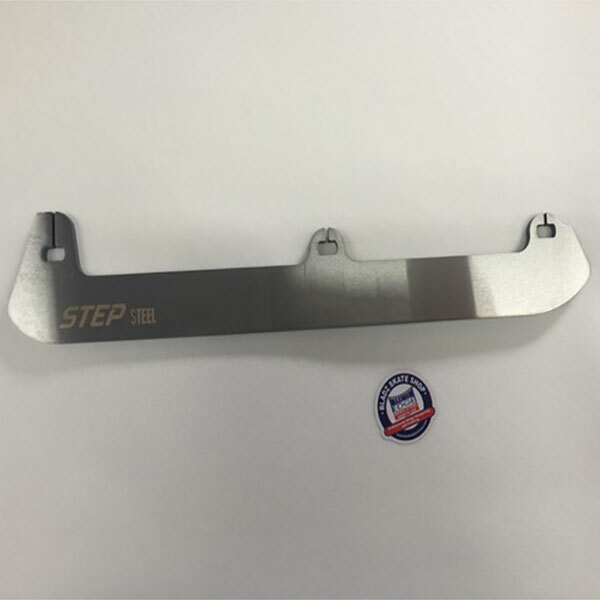 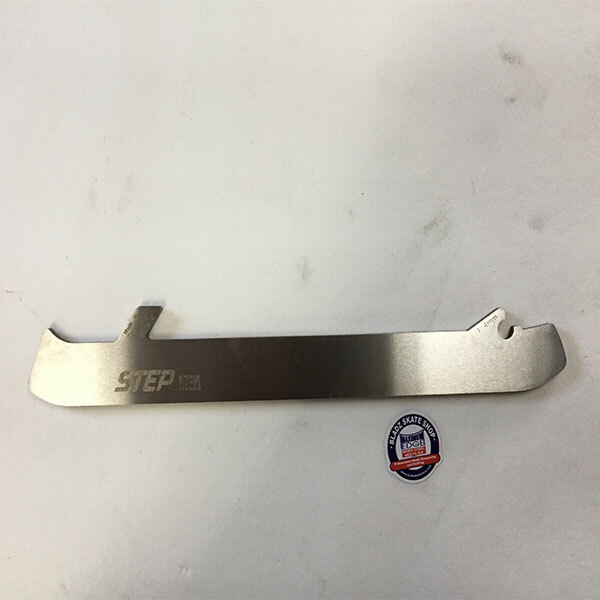 These replacement blades are manufactured by STEP skates in Quebec City and come with a 1 year warranty against breakage and are only sold in pairs. 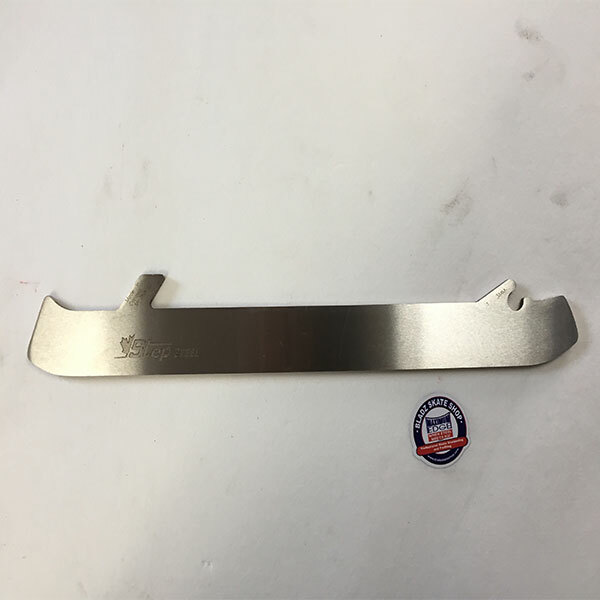 Sizes listed as Extreme are 34.5mm high, rather than the standard 25mm.